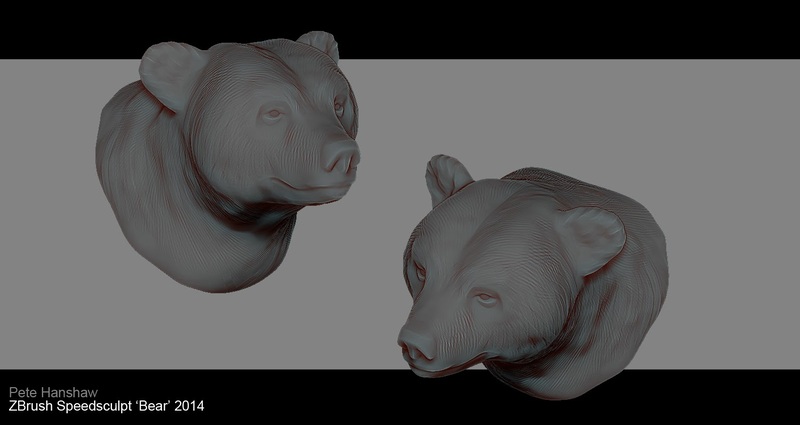 Zbrush, one hour. Felt like doing something a little more natural looking. Kinda feel I could have pushed the character a little further... maybe I will later.